Okay everyone, I have something really cool for you. First though let me stop for a sec to say, as many of you know I got married this last September and I was kind of a bad boy around all the festivities with my diet plan. 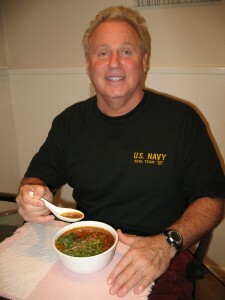 Now here is the cool part, that Shchi stuff really helped me out, Hecks Becks, I lost about 6 Lbs in just around a week! Know what else? The stuff is darn good tasting too! Okay okay, I bet all of you are wondering what the devil Shchi is, right? Well, I got my sweet wife Lana to do a little write up on what it is and most importantly how to make it. Wash the meat, put in a pot, cover with cold water and bring to a boil. Carefully remove the foam, in a saucepan put peeled onion and carrot. 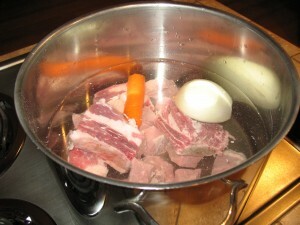 Again bring to a boil, reduce heat to almost boiling broth, and cook the meat about 2-3 hours until it is tender. Add salt, remove onion and carrot and discard them. Advice. Check the readiness of meat with a fork or knife. 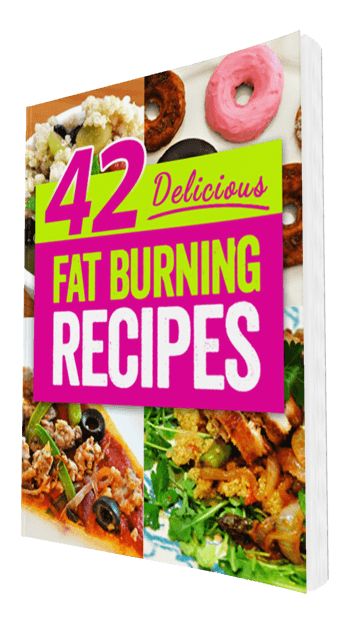 If the knife comes into the meat with virtually no resistance – the meat is ready. Remove the meat from the pan, cool, separate from the bones and cut into small pieces. Meat broth through folded in several layers of cheesecloth and pour into a clean pan (get about 2 liters of broth). Wash potatoes, peel and cut into strips or cubes. Wash cabbage, cut the stalks and finely chop or cut into squares. Then put the shredded cabbage and sliced ​​meats. Bring to a boil and cook for about 15-20 minutes (potatoes and cabbage should be soft). Advice. If you are using the young cabbage, it is possible to put in 5-10 minutes after the potatoes, as it cooks much faster, as opposed to winter varieties which need a long time to simmer to complete softness. Wash carrot, peel and cut into small cubes. 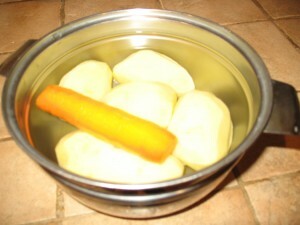 In a frying pan heat the oil, put the carrots and fry, stirring occasionally, about 3 minutes. Add the onion, a little salt and fry with carrots until tender, on low or medium heat, about 5-7 minutes. Roasted vegetables put in a pot of soup, add the bay leaf, peppercorns, and then stir the soup to simmer for about 10 minutes to all tastes connected. Wash tomatoes and cut into small pieces. Tip # 1: With tomatoes is desirable to remove the skin. To do this, on the part of the stalk to make the cross-cut and drop the tomatoes in boiling water for 1 minute, then immediately shift into ice water. After that, the skin can be easily removed. Tip 2: Instead of fresh tomatoes, you can add the tomato sauce. The sauce is added at the end of frying onions and carrots and stewed for 2-3 minutes with the vegetables. 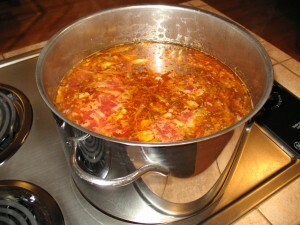 Add tomatoes to the soup, stir and cook for 1-2 minutes. Putting greens, stir, if necessary, to taste, salt and pepper and remove the soup from the heat. Cover the pan with a lid and let stand for about 15 minutes before serving. Serve the soup with sour cream (also you can add finely chopped garlic and fresh dill and parsley or selentro).